Located on Industrial Ln just off Denver Boulder Tpke and Wadsworth Pkwy, Extra Space Storage serves residents of Broomfield, Superior, Louisville, and more. Locals will recognize our facility next to Xtreme Pro Apparel a few minutes southeast of FlatIron Crossing and FlatIron Marketplace. 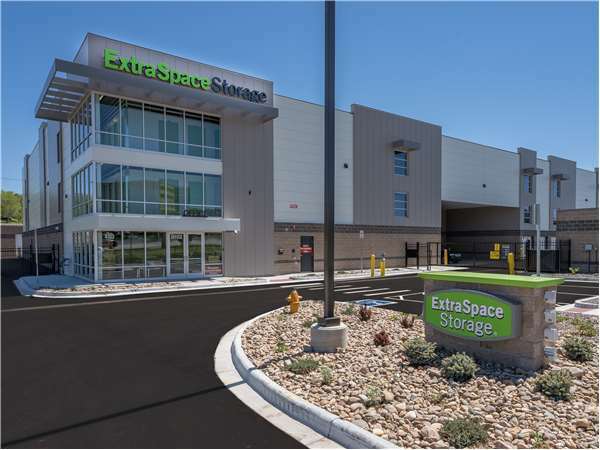 With a variety of storage units, exceptional security, climate-controlled storage, and drive-up access, Extra Space Storage on Industrial Ln is the Broomfield self storage partner you can trust! Our Broomfield storage facility has units ranging in size from 5x5 to 15x30 with indoor access, first-floor access, elevator access, and drive-up access. We have the perfect storage space for you! We've equipped our Industrial Ln storage facility with security features like 24-hour video surveillance, security access to your floor only, and electronic gate access to keep your belongings safe at all times! When storing delicate items in Broomfield, reserving a storage unit with climate control or heating is recommended. Climate-controlled units stay between 55 and 80 degrees year-round, while heated units maintain a comfortable internal temperature during colder months. Extra Space Storage strives to deliver a dependable self storage solution and exceptional customer service. We maintain a clean, secure facility at all times, and our friendly, professional staff is more than happy to assist you if you have any questions. 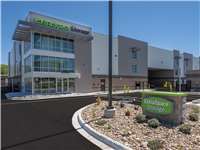 Contact us today to reserve a storage unit in Broomfield!